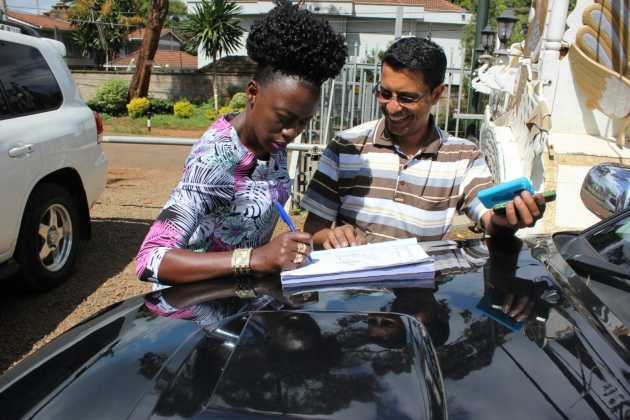 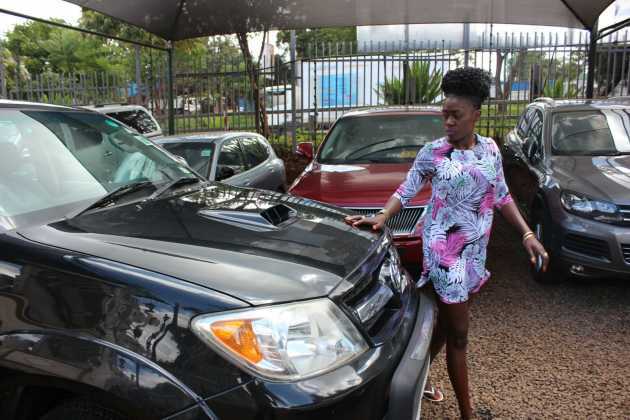 Singer Akothee is without no doubt one of the richest celebrities in the country. 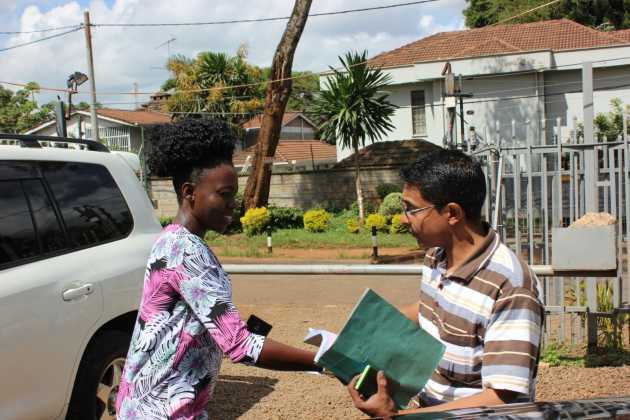 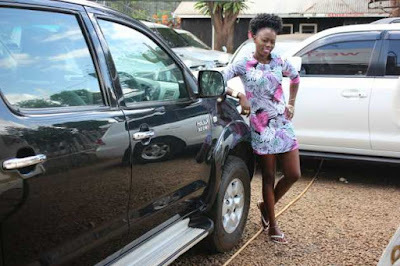 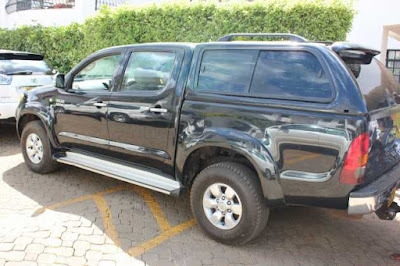 The flamboyant musician is known to enjoy life like a REAL luo as she is spotted cruising around with top range vehicles and living all kind of lavish lifestyle many dream of. 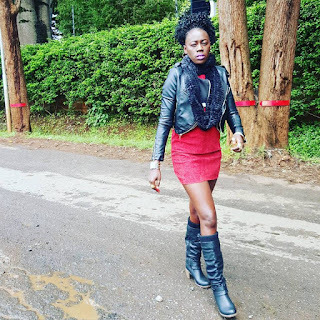 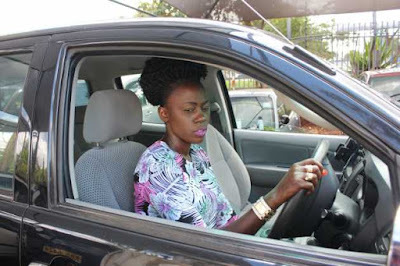 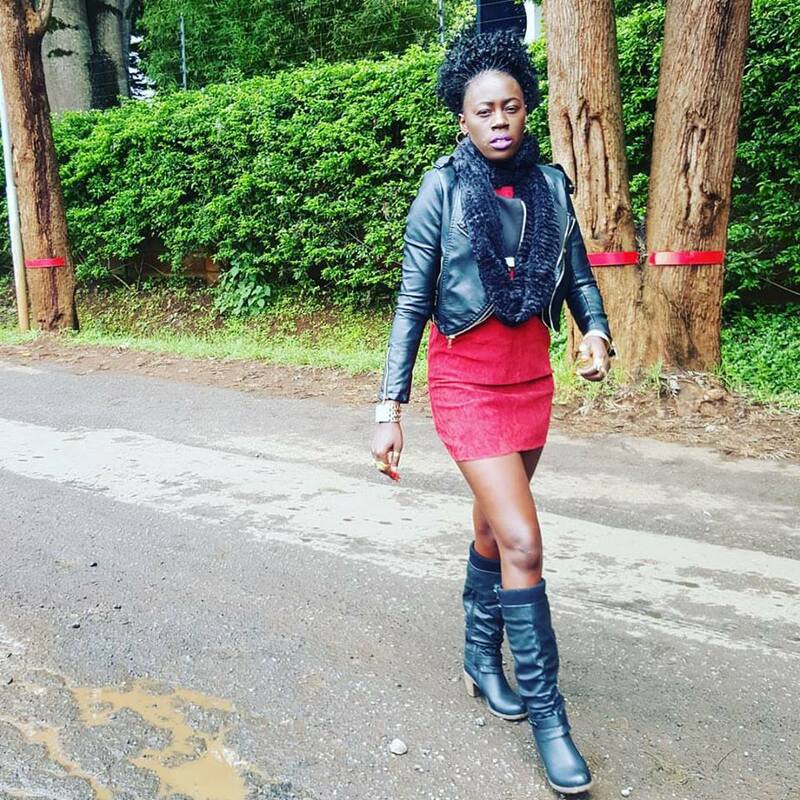 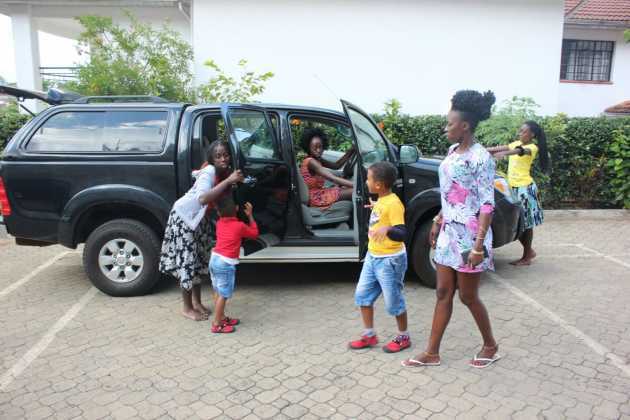 Recently Akothee took to social media to reveal that she has left Mombasa and currently in Nairobi and posted photos of her Mansion on social media. Well that's not enough. The flamboyant singer has gone a notch further and decided to add a new guzzler to her parking lot.